That opening line alone is enough to put you at the edge of your seat, waiting to hear what will happen next in the song. Combining the new lines I mentioned and the line we already know is more than enough to get anyone interested in hearing this song. Blown Away is the second single off Carrie Underwood’s album of the same title. Those that have heard it have called it ominous, intense and epic. The arrangement has been complimented as well as the lyrics. Its surprise factor has also been mentioned as a very important point. Could Blown Away be Carrie Underwood’s best song yet? 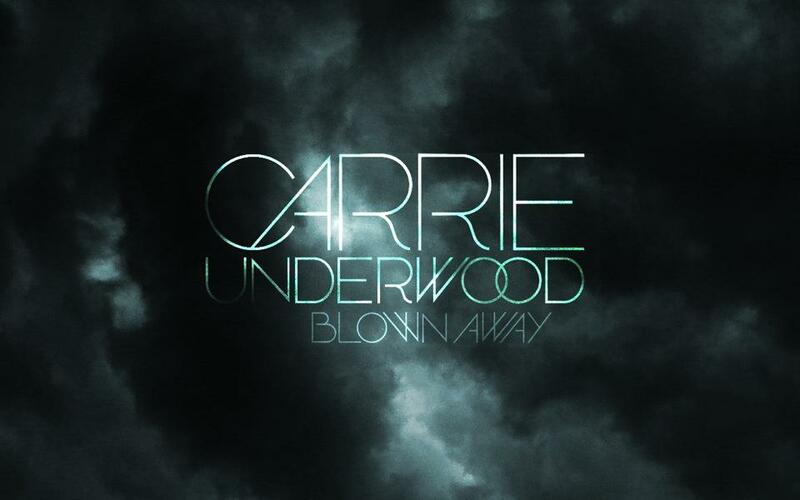 This entry was posted in Music and tagged Blown Away, Carrie Underwood, Lyric, Single. Bookmark the permalink. Thank you for reading. It looks like it just might! Sounds like it’ll be epic. You need to review this song asap. what an exciting blog. 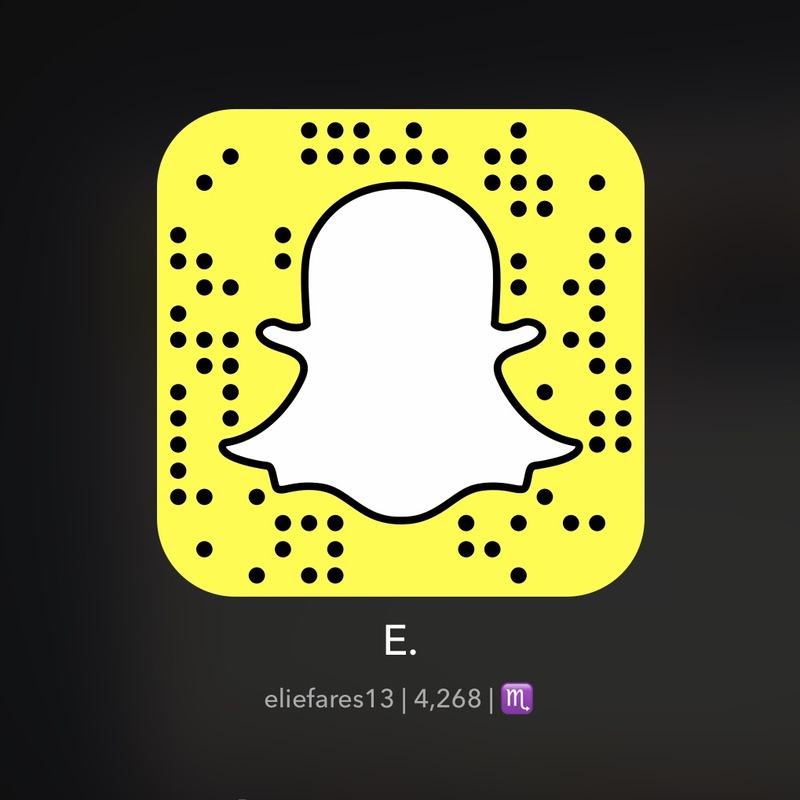 You write a very informative and organized stories and articles.Keep up the good work. Hope you cover more of carrie Underwood’s album and info because you are a very good resource. More power to you. I think I’m going to pass out from all the excitement Elie, lol. Thanks! The song sounds like it’ll be great, definitely. I agree – I find that State of Mind blog is my #1 source for Carrie Underwood news – thanks for always giving us intelligent, passionately written articles about the girl we love the best. Wow, its only a few more weeks until we have 14 more songs to cherish for a lifetime to come. “Lightening” is spelled without an ‘e’. Also, you should look at the difference between “compliment” and “complement”, cuz you meant the first one here. I fixed compliment. Can’t find “lightening” anywhere. Reminds me a bit of the story in “Independence Day.” It seems to set up a similar scenario, but I’m just guessing here with very little to go on. It is fun to speculate. We’ll know soon enough. Check out my more recent article with the clips. It’s haunting!